Colegrave Primary School: Olympic Stars! Interested in developing yourself with relevant skills to tackle global themes in the classroom? Connecting Classrooms, a new global education programme, funded by the British Council and the Department for International Development (DFID), has resources for schools. It’s designed to help young people become responsible global citizens, as well as giving them the skills to work in a global economy. It offers school partnerships, professional development courses for teachers, accreditation and the chance to share best practice with international counterparts…. A huge congratulations to Queniborough C.E. 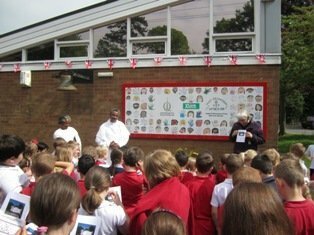 Primary School in Leicestershire, who have won the Regional Primary Church School Awards for the Midlands and East Anglia for their work in their community and globally. Queniborough has links with several schools around the globe, including a strong partnership with Yekatit 23 in Bahir Dar through Link Ethiopia, which has seen teachers from Queniborough visiting Bahir Dar and a reciprocal visit from some Yekatit teachers – read more on this visit here. Ethiopian dance hits Clissold Park! 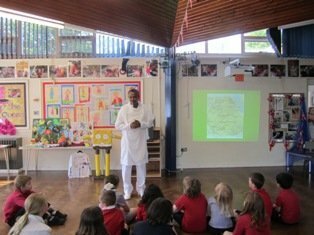 Queniborough CE Primary School are eagerly awaiting the arrival of school director Ato Mulugeta and teacher Abundeje from Ethiopia to celebrate their school link in an outdoor ‘thanks giving’ assembly next Tuesday 29th May. The assembly will be held under a piece of artwork which was a joint project between the two schools. Their link school, Yekatit 23 in Bahir Dar also has a similar banner brought over in a recent visit from head teacher Joy and Tracey. 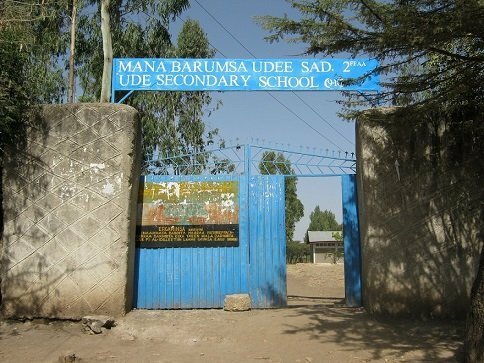 During these past Easter holidays Christina Lynn, Link Coordinator at Priory School in Lewes, flew to Addis Ababa and drove down to Bishoftu to visit her Link School Ude. She was truly excited and looking forward to finally be in Ethiopia and meet the people she had been working so closely with for the past two years. 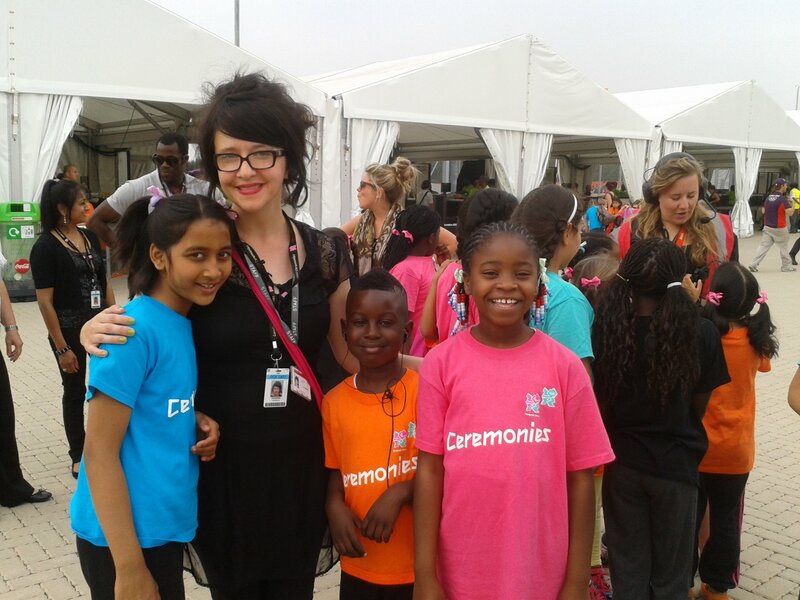 All this made for a fantastic experience which was made possible thanks to a grant from the British Council we helped her obtain…. 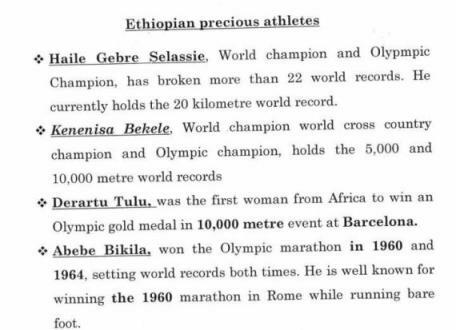 Ethiopian & UK Sporting Heroes! Queniborough CE Primary visit their Link School!